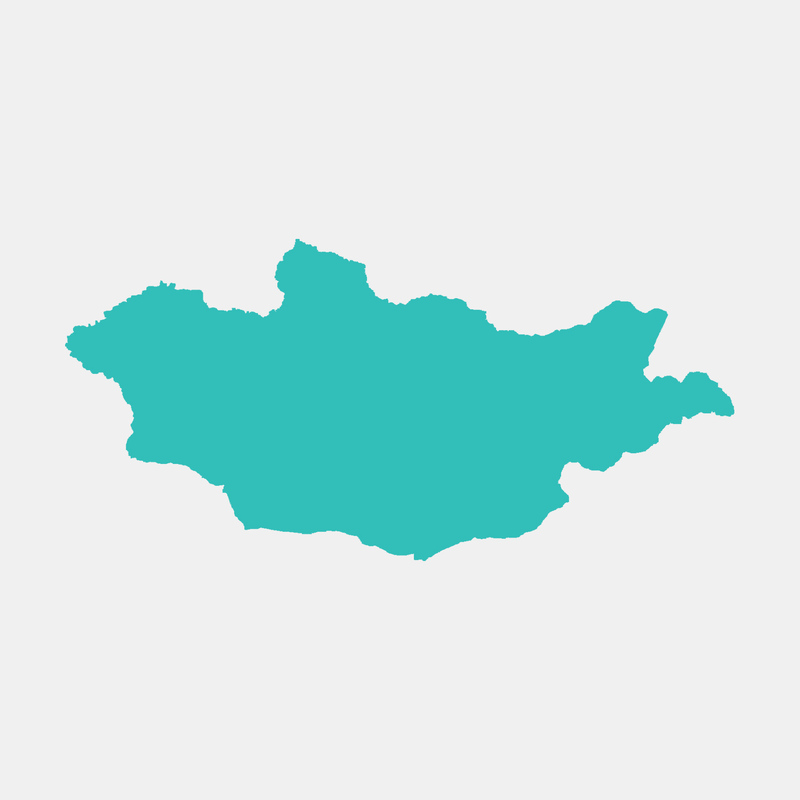 One might presume that images similar to the ones here are to be found everywhere in Mongolia but they’re not; it should be noted that the country is rapidly changing. 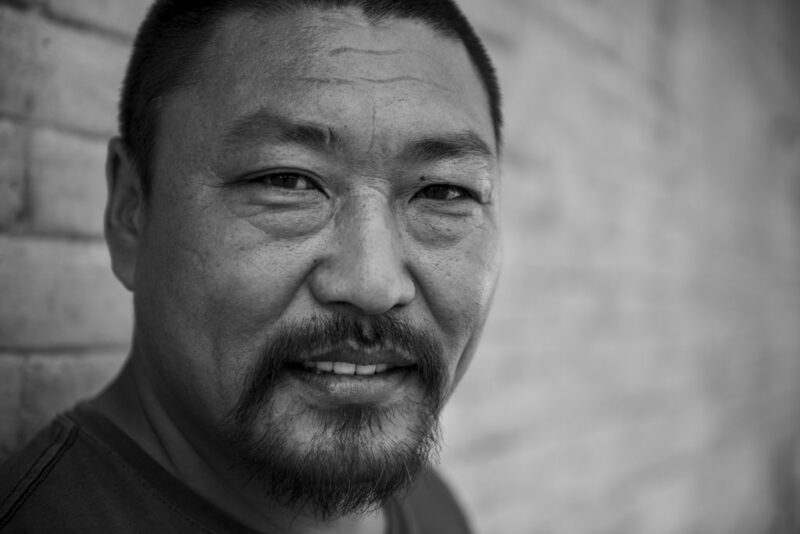 While several traditions of course still exist, many nomads are rapidly adopting a more Western lifestyle. Traditional garb is being swapped for jeans (and yes, baseball caps). They have Facebook and Instagram on their latest iPhones. Motorbikes are regularly preferred over their horses. And yet, like an endangered animal on the verge of extinction, rare and beautiful scenes like these still exist, but only if you go hunting for them. 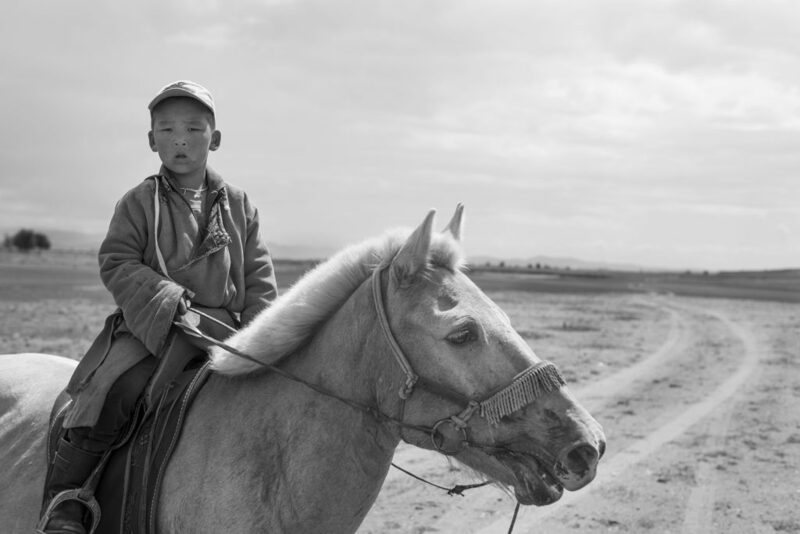 A boy wearing traditional Mongolian dress with a modern baseball cap. He skillfully ascended a steep hill before riding along the ridge towards his grandparents’ Ger (yurt). 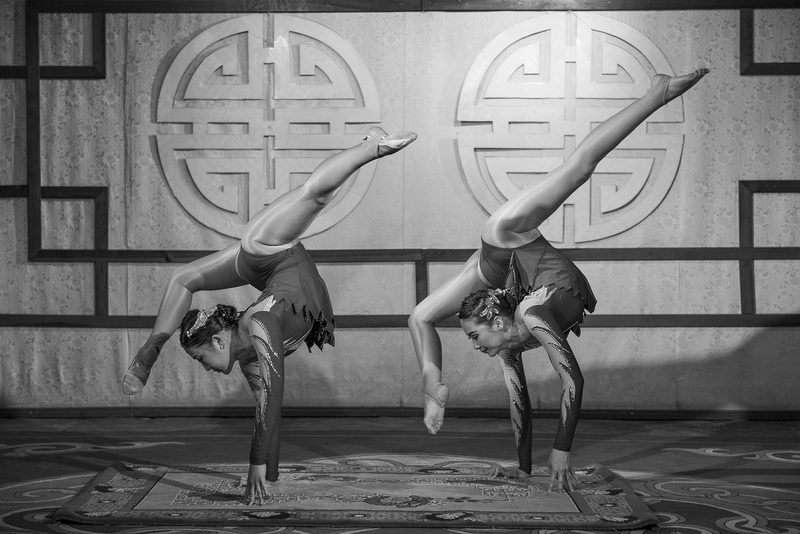 A performance by Tumen Ekh ensemble, one of Mongolia’s traditional performance groups. 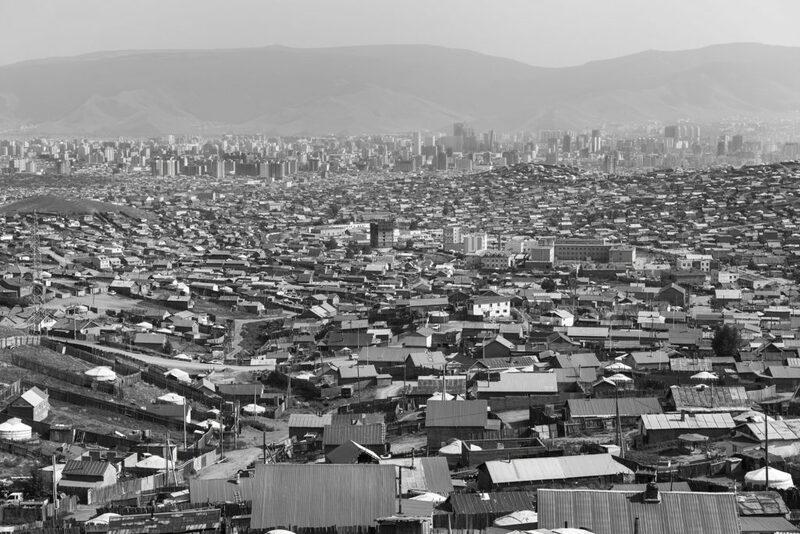 The sprawl of Ulaanbaatar taken from the outskirts of the city. Tseren Tsegmid is one of Mongolia’s most acclaimed actors. I met him on set for the movie Burn Your Maps. Isolated basketball hoops appear in the countryside. 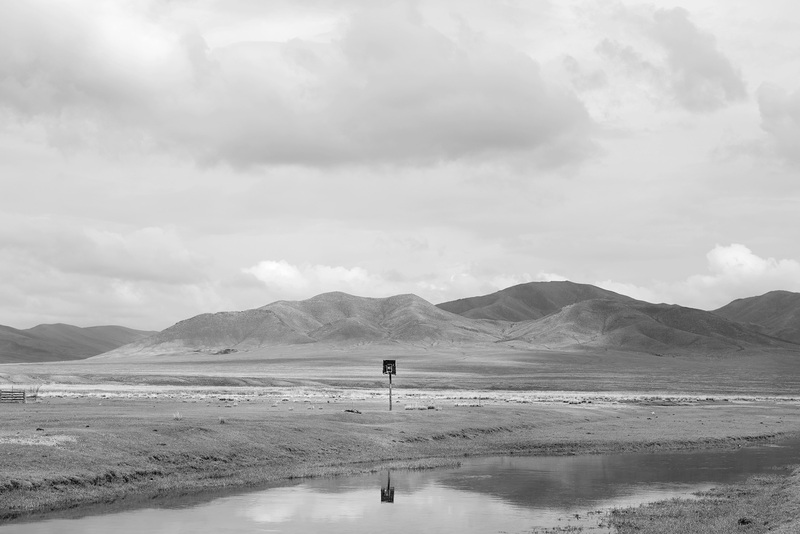 This was taken about three hours east of Ulaanbaatar. 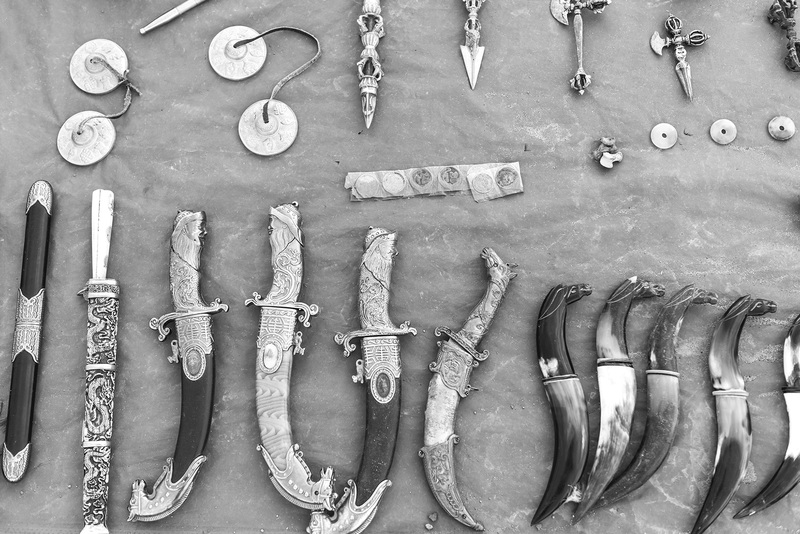 A roadside stall selling traditional Mongolian knives. 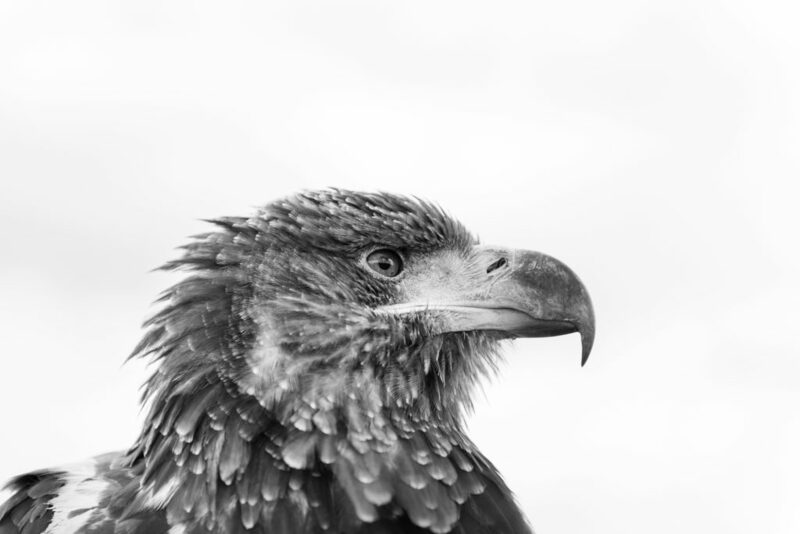 Hunting with eagles is a traditional form of falconry found throughout the Eurasian steppe. I saw this eagle at the side of the road while heading out of Ulaanbaatar. 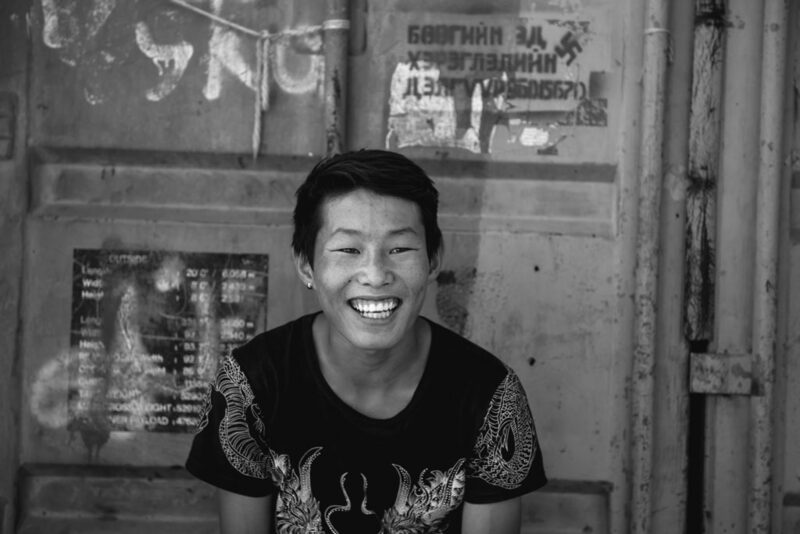 A boy selling clothes at a market in Ulaanbaatar. 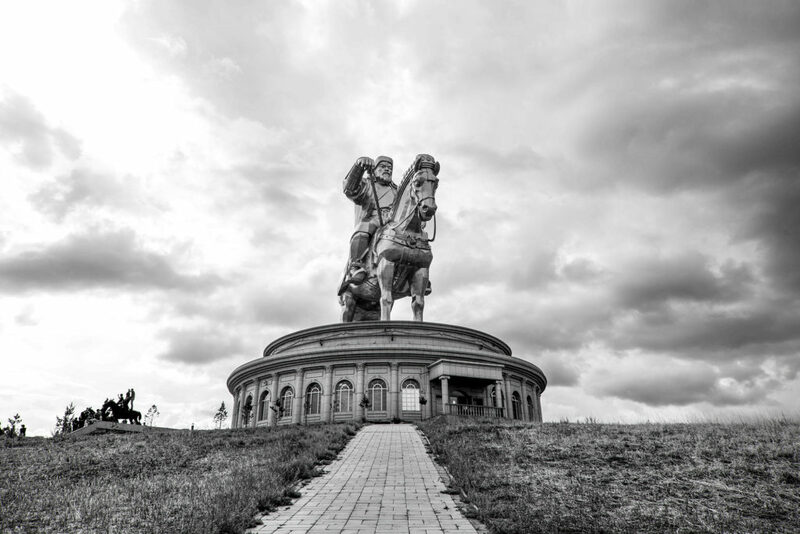 Legend has it that the Genghis Khan Equestrian Statue sits on the site where he found a golden whip in the 13th century. 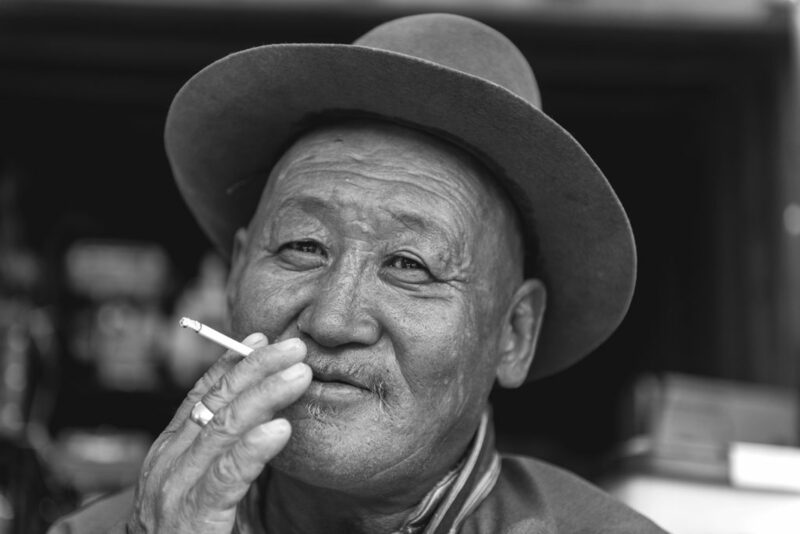 A local elder in Ulaanbaatar. 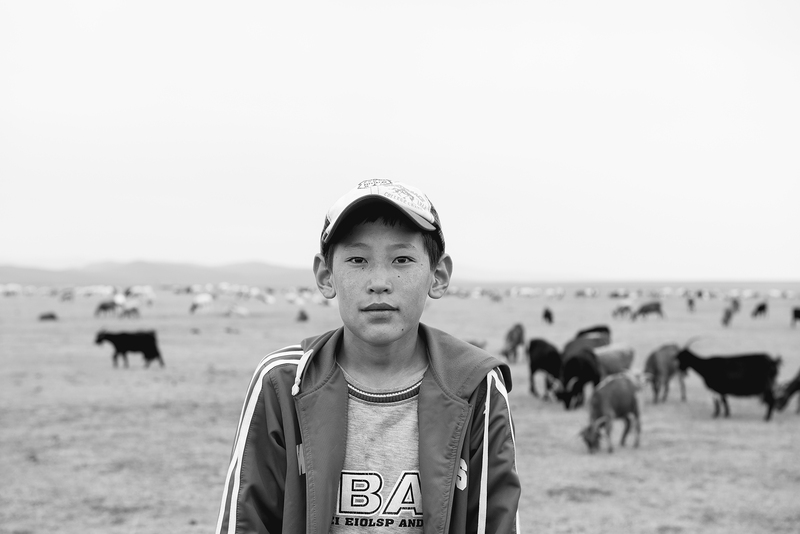 A 10-year-old Mongolian goat herder tending the herd entirely on his own.